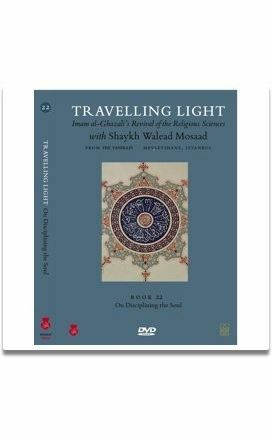 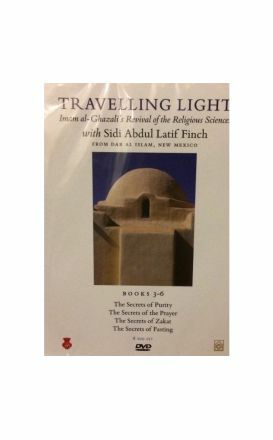 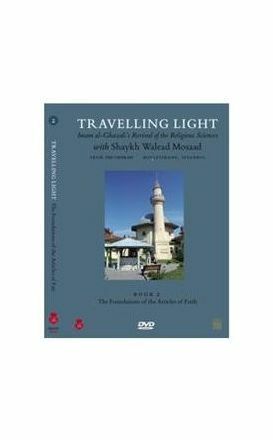 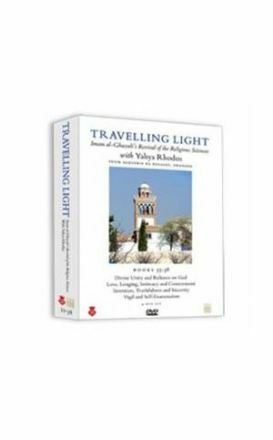 This is the first English translation of the last chapter of Al-Ghazali’s Revival of the Religious Sciences. 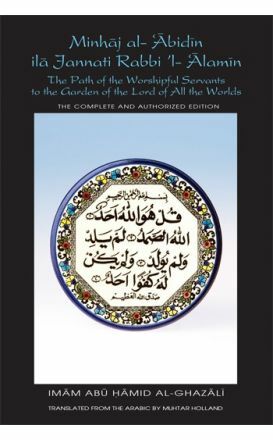 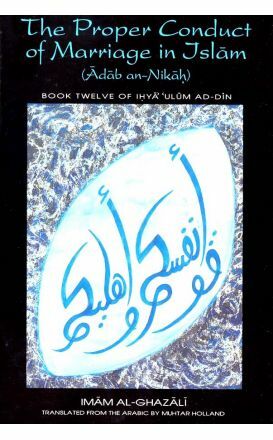 It is a detailed compendium on death and what subsequently follows it, according to the Islamic tradition. 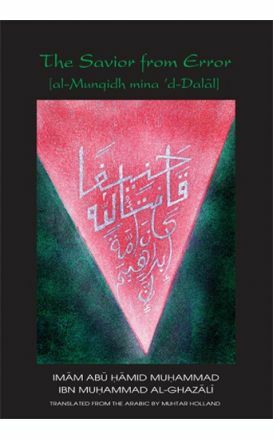 Imam al-Ghazali’s Mukhtasar Ihya Ulum ad-Din As abridged by himself.